​i took these two the upper today morning and the other one yesterday, theye say tests are only good when they are fresh but mine wasent showing at first after a while it was a light line there. But could it happen twice? You see the upper one is more visible, what do you think? 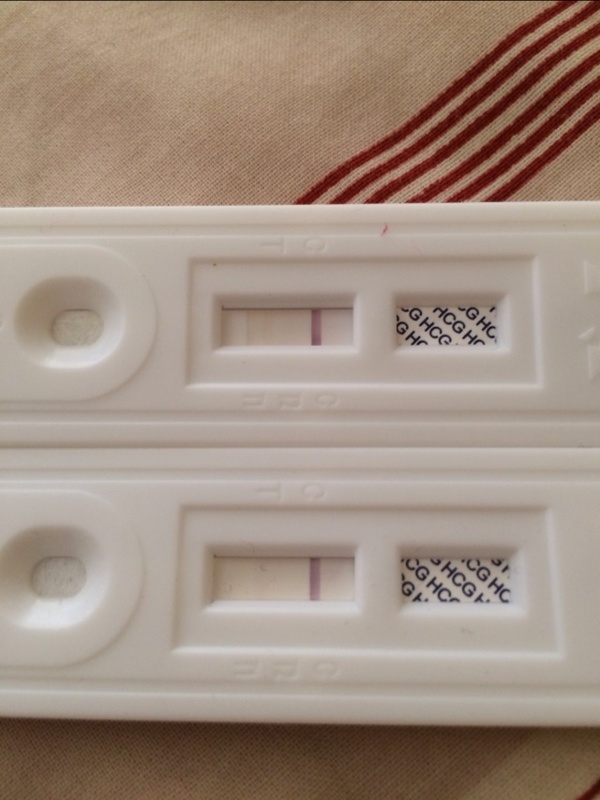 Am i pregnant?